The things we ate and the places we visited when we were younger built some of our strongest memories. Who could forget how excited you would get as a child when your parents decided to bring you to your favorite pizza joint, your favorite burger place, or otherwise treated you to some guilty yet undeniably pleasurable fast food? Let’s face it, our parents always told us it was unhealthy to eat at fast food restaurants, but for some reason it remains one of the simple pleasures of life that makes us happy. 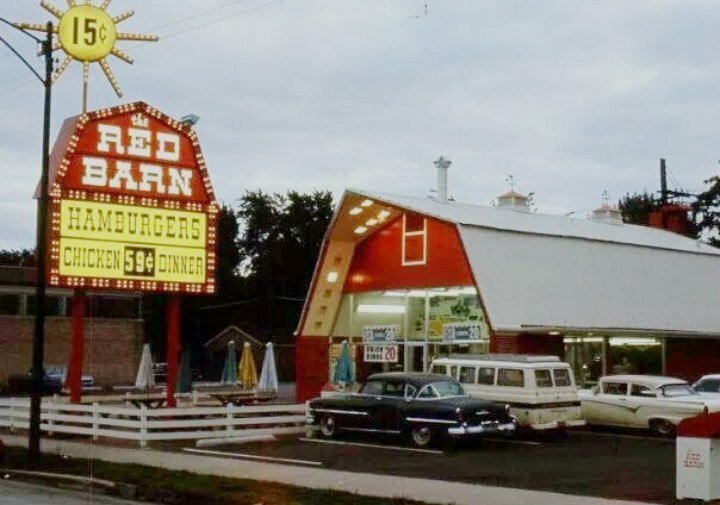 Although there are a lot of good places now, they will never replace the old-school diners, the drive-in restaurants, and all those yummy finger foods that we used to enjoy. A lot of businesses may come and go – in fact, they’re endlessly sprouting up everywhere – but it is the memories attached to them that keep us coming back for more. Do you have a favorite restaurant? Want to find out what happened to all the good ones? Read on, for a delicious, time-travelling adventure into the past. Beefsteak Charlie’s opened its doors in Manhattan in the year 1910. The restaurant slowly started rising to fame because they were known to take care of their customers by spoiling them with all-you-can-eat salad and shrimp. Then, of course, there were the alcoholic accompaniments like sangria, beer, and wine.